Speedbranding is fast becoming one of the most popular outdoor advertising mediums for small and large companies, because of the fact that it stands out in a sea of overcrowded marketing; where products are constantly being sold to us, whether we like them or not. Disposable branding creates a chaotic scene of pamphlets and flyers, which are often left on the ground and cause more of a nuisance than get the job done. Speedbranding allows for maximum coverage at events, whether you are advertising to traffic, pedestrians, concert or event goers, or television audiences. The nature of shade cloth, namely its size and durability, make it the perfect medium for outdoor branding. As most of these events take place outdoors, speedbranding is ideally done with shade cloth or shadenet which is durable, flexible and most important cost-effective. When compared with billboards, the re-usability of shade cloth means it is not a one-off solution, used at a single event, but rather an advertising asset. Another advantage of shade cloth (especially printed shade cloth) is that it is highly customizable, meaning you can choose quite specific designs that suit specific needs, and with a whole range of colours, Printed Shadenet Solutions, who work out of Cape Town, are perfectly suited to give advice and generate the ideal printed shade cloth speedbranding for your company. Speedbranding that can displayed at an array of outdoor events like rugby, soccer, cricket, marathons and triathlons to name just a few. If you are interested in speedbranding durability with shade cloth then contact Printed Shadenet Solutions and visit their website for more information, latest news and press releases, images of past projects, as well as all their contact details. 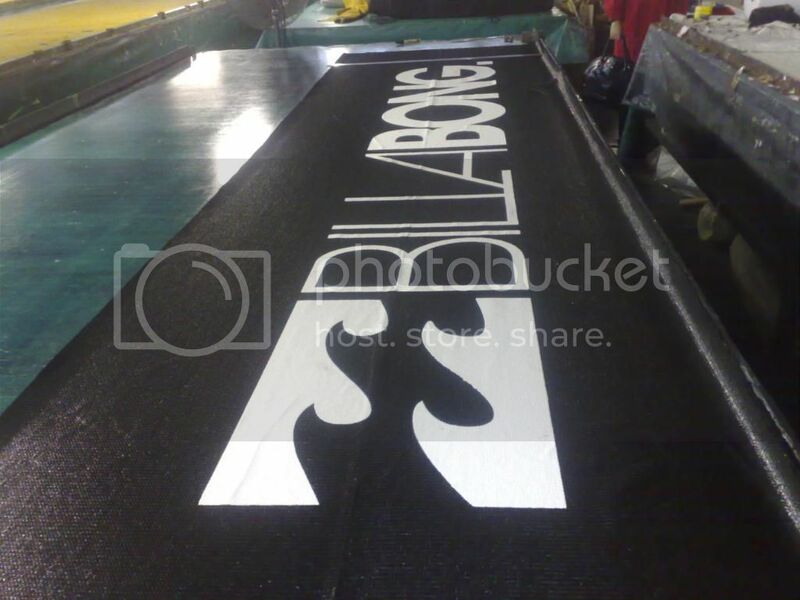 Speedbranding durability with shade cloth is working for so many companies out there, so why not make it work for you!